Myopia, more popularly known as nearsightedness, is the most common refractive error. Although it often takes its onset during your younger years, it can still affect anyone at any age. Your trusted optometrist from Eyes on Norbeck talks about this vision problem and our recommended management. 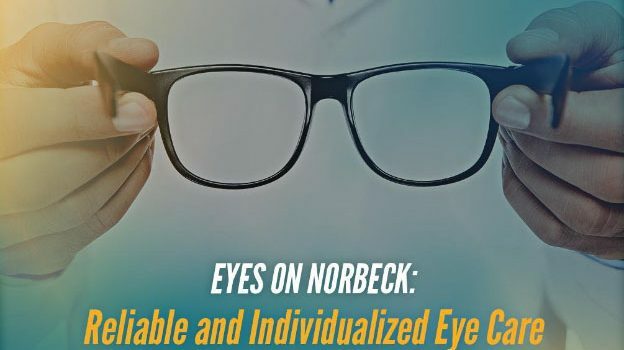 At Eyes on Norbeck, our mission is to give you individualized and reliable eye care. 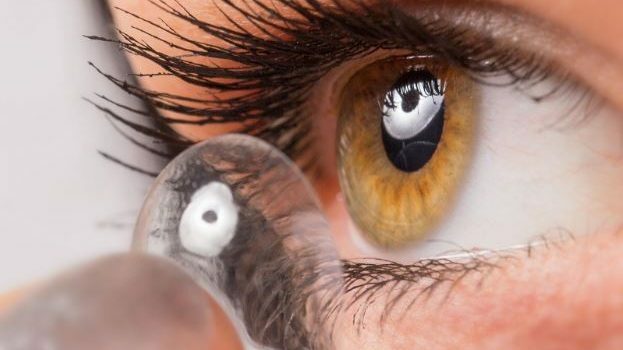 We are knowledgeable, skilled, and experienced in providing various optometry services and products for your improved visual health. Whether you need a good pair of eyeglasses or you simply want to have your eyes checked, you can count on us.